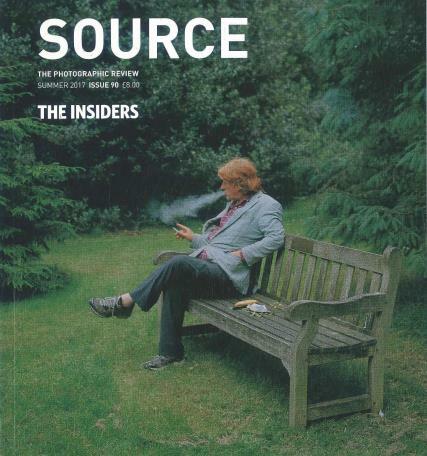 Source magazine is a quarterly publication from Ireland. It reviews the latest new photography by the best new artists from all over the world. This magazine has an ongoing commitment to finding new talent and meeting with new photographers that are just starting to make a name for themselves in the business.